Artist Daria Martin’s elusive and enigmatic films combine intense ritualistic performativity with a rigorous yet detached photographic approach. Her 16mm film Minotaur pays tribute to the work of dance pioneer Anna Halprin, whose life and work has had a profound influence on Martin. 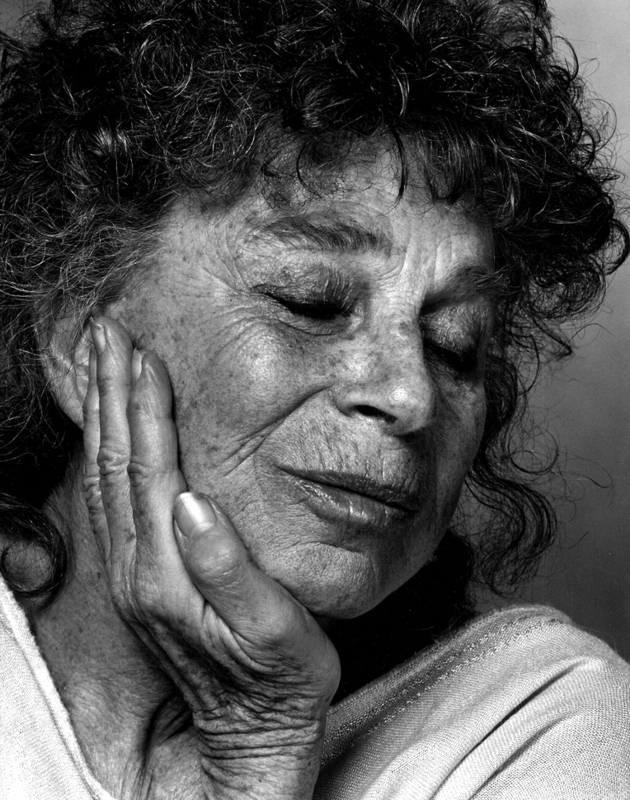 Anna Halprin established the groundbreaking San Francisco Dancers’ Workshop in the 1950s and was an early pioneer in the experimental art form known as postmodern dance. She has created 150 full-length dance theater works, which are extensively documented in photographs, books, and on film. Halprin’s books include Movement Rituals, Moving toward Life: Five Decades of Transformational Dance, and Dance as a Healing Art. In conjunction with the Three Museum (3M) exhibition Daria Martin: Minotaur.